Simonton Pool Consultants specializes in new custom pool design and construction as well as residential pool renovation and remodeling. 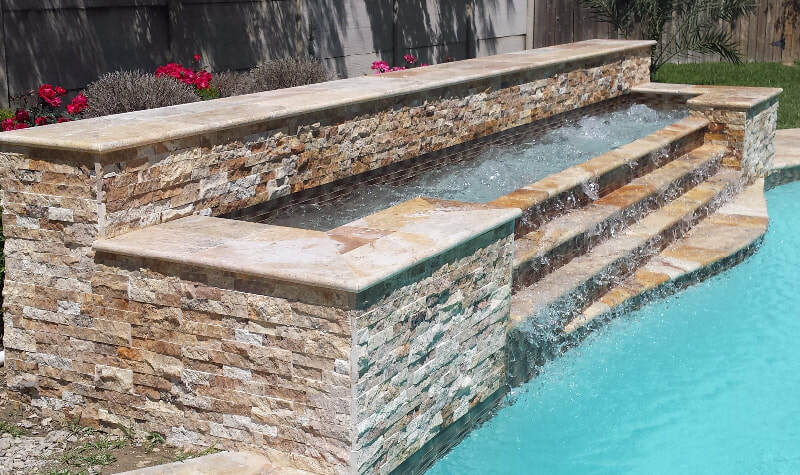 Maybe your existing pool does not offer all of the custom features you would like or it just needs a little facelift. Let Simonton Pools help with a custom designed pool remodel or pool renovation. 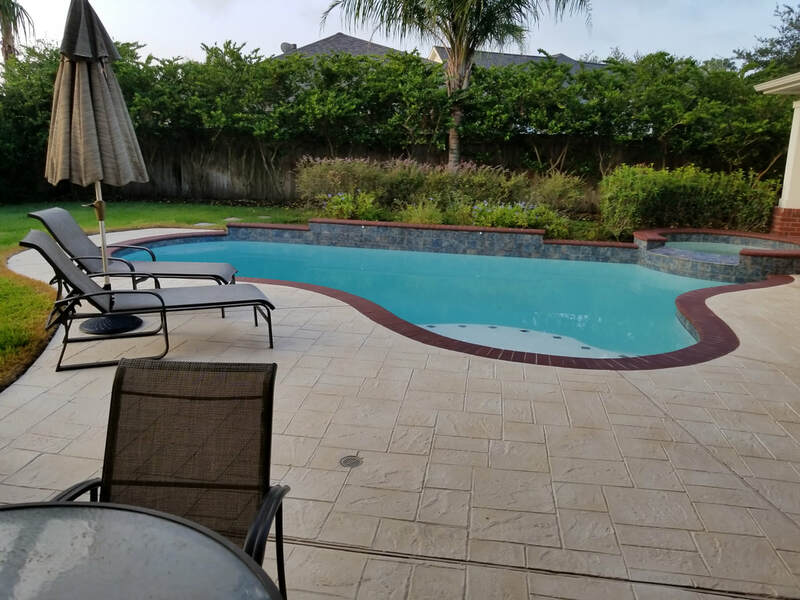 Call Simonton Pools today and ask for a Free Consultation to see how we can renovate or remodel your residential or commercial swimming pool. ​An economical way to give your pool a facelift is to add new tile and coping. Update using the newest colors and materials or create a unique design. The possibilities are endless! 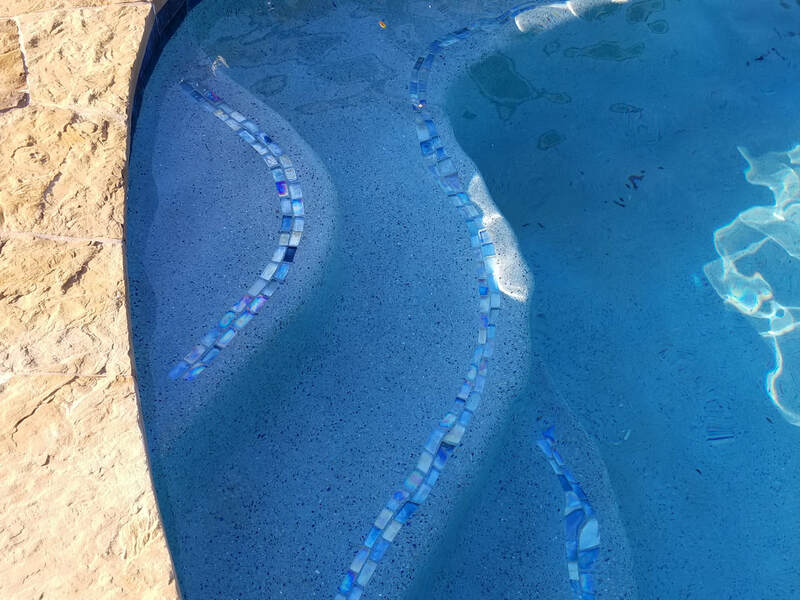 Are you looking to brighten the look of old plaster in your pool? 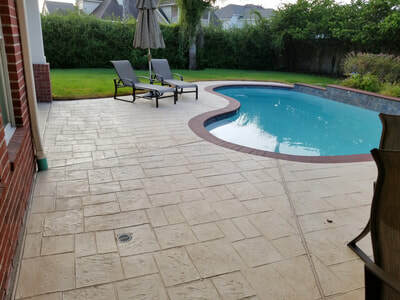 We also offer the service of brightening the look of your beautiful pool with new plaster and trim tiles! 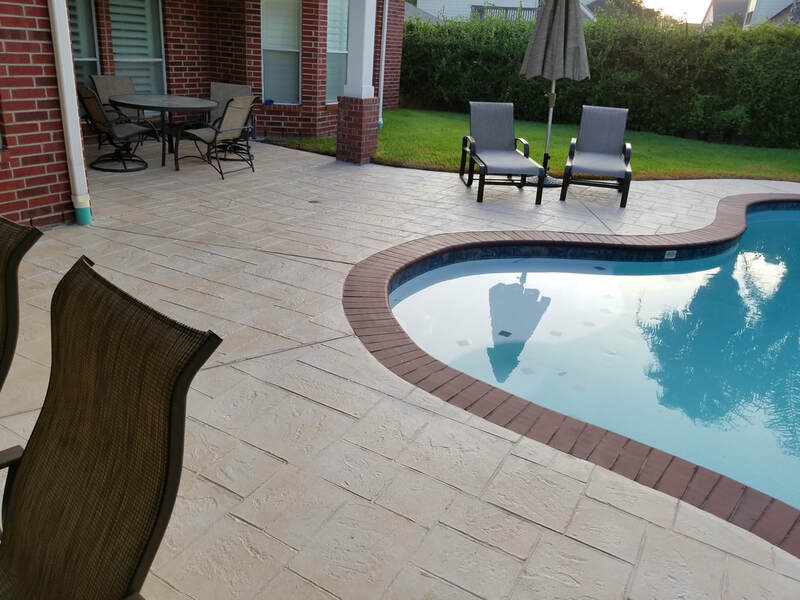 Check Out examples of a Deck Renovation below!